Numerous motorists showed their support by hooting their vehicle’s horn. 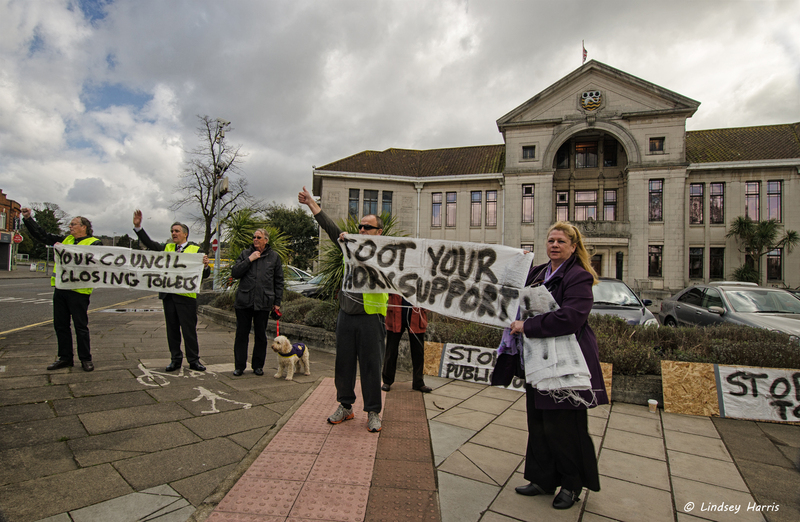 Click on the above photos to see larger versions. 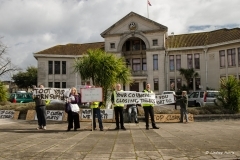 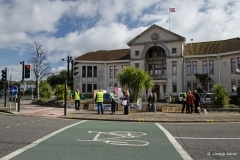 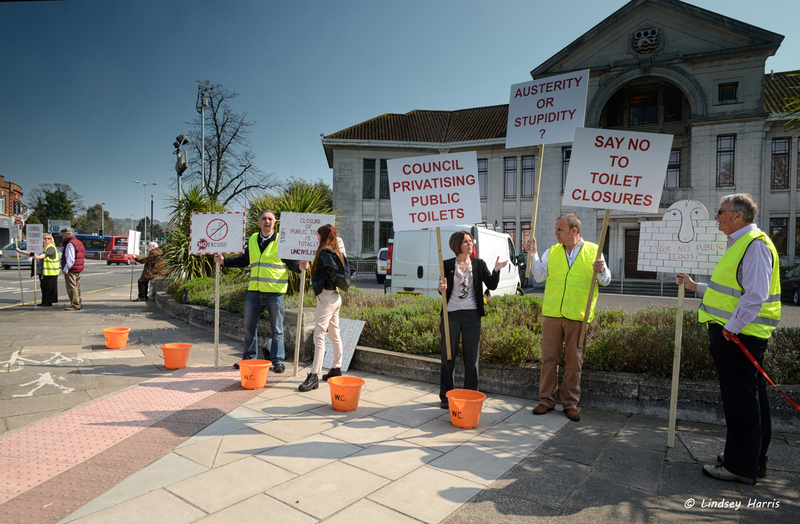 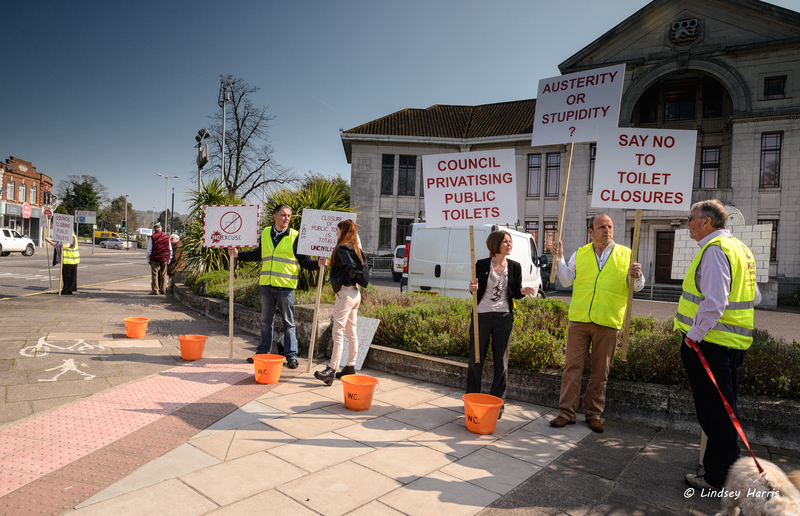 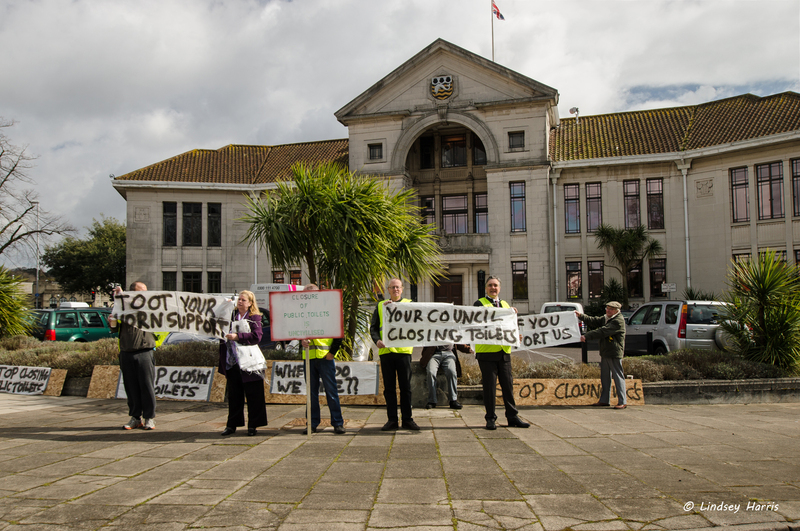 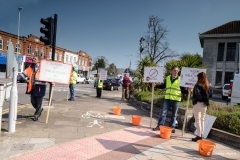 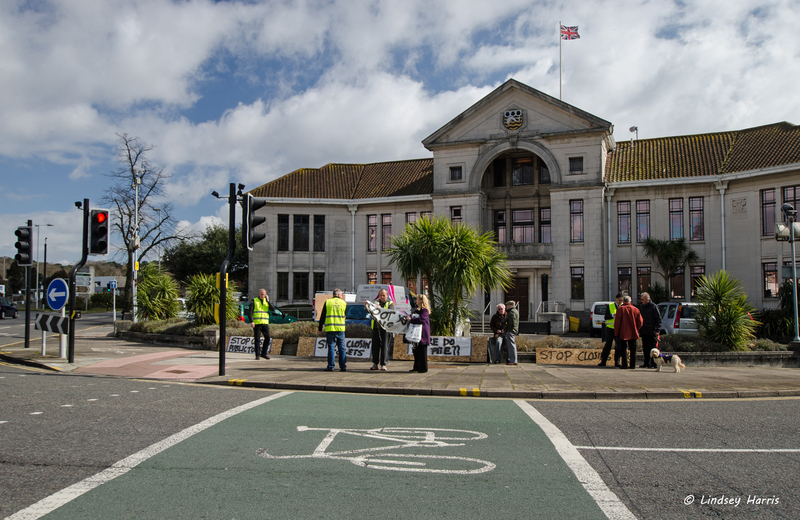 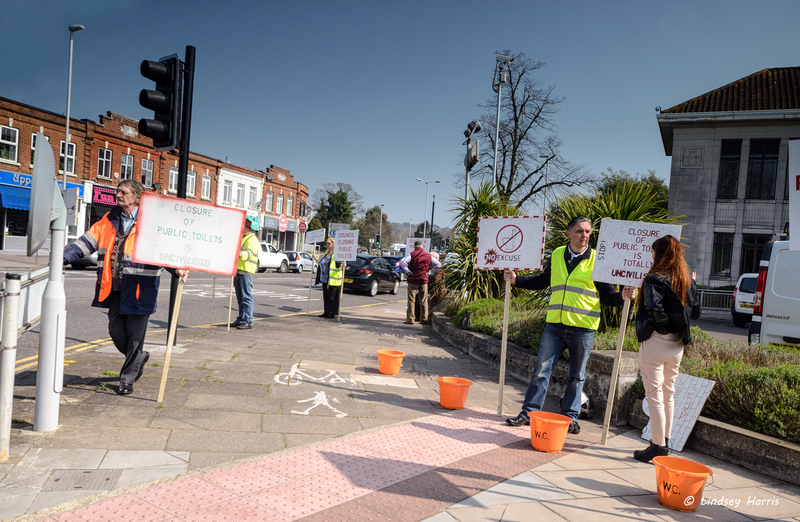 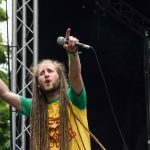 On March 26th and April 8th, 2015, I attended a peaceful protest outside the Civic Centre, in Poole, against the Council’s proposed closure of some of the public conveniences in the area. 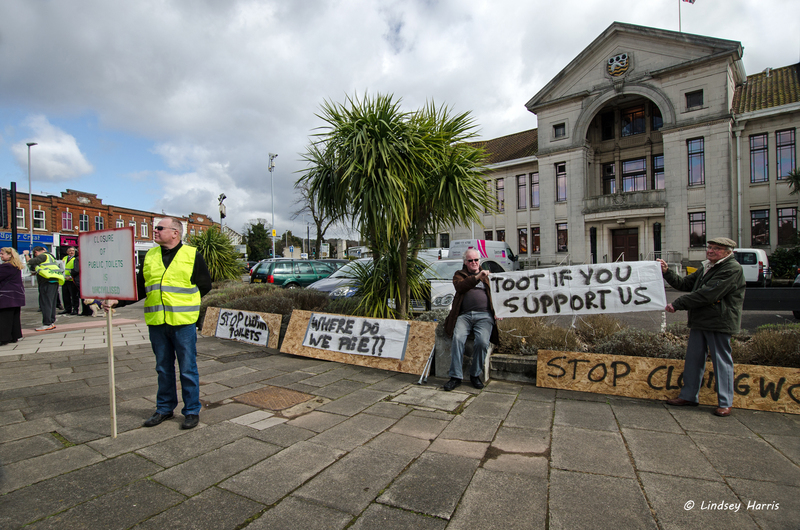 In the hour and a half plus we were there, hundreds of motorists showed their support by hooting their vehicles’ horns. 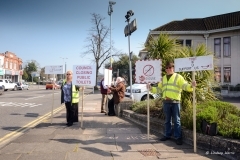 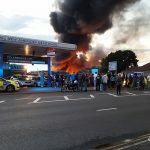 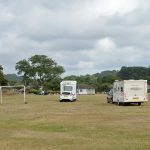 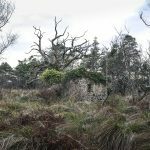 The public loos in Jubilee Road, Parkstone have just been demolished (March 2015); other proposed closures include the lavatories at Hamworthy, Broadstone and Canford Heath on the basis that Poole Council cannot afford to maintain them. 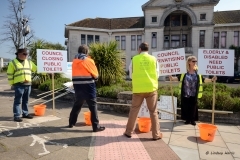 Meanwhile, a request under FOI revealed that the Council has just spent a total of £99,317.17 + VAT (so nearly £120,000) for the refurbishment of their own lavatories in the Council Offices. 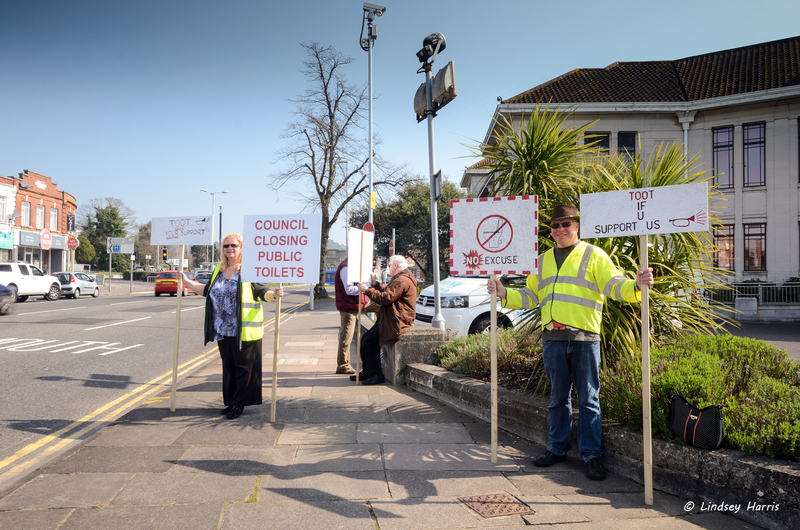 The Council proposes to replace the closed public toilets with a ‘Community Toilet Scheme’, where businesses allow the public to use their lavatories instead. 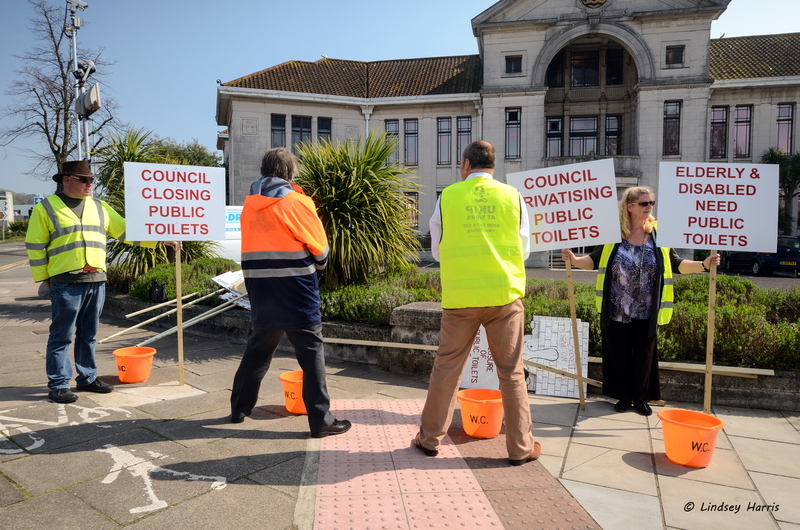 A ‘use our loo’ sticker will be placed in their window, meaning people can use the facilities in those premises free of charge.